Cuddle up to Fluffy Favourites progressive slots. This 5-reel slot game gets cuddly across 25 paylines with loads of free spins! Fluffy Favourites Progressive Slots is a popular progressive jackpot slot allowing for fans to reach for supersized jackpots whilst enjoying the fun graphics and layout. The Fluffy Favourites Progressive Slots game features 5 reels and 25 paylines, featuring cuddly ducks, turtles, fish, rhinos, pandas and many more toy characters across its reels. The pink elephant symbol is the Scatter and also your Wild. If the cheeky elephant wiggles its backside then it’s acting as the Wild whilst when static, it’s considered your Scatter. This slot machine features great quality bonus features, including free spins when you line up three or more of the pink elephant across winning paylines. 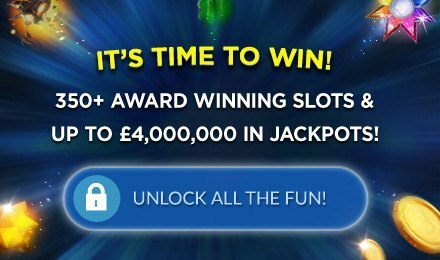 If you line up three of more claws (the second Scatter symbol) across your reels on any active pay line then you’ll activate the Toybox Bonus Feature.